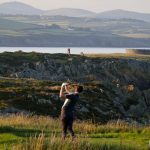 A fantastic all-round package with 1 round of golf at 4 of the Island’s great courses: Castletown, Mount Murray, Peel & Ramsey from £139 pp. 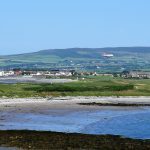 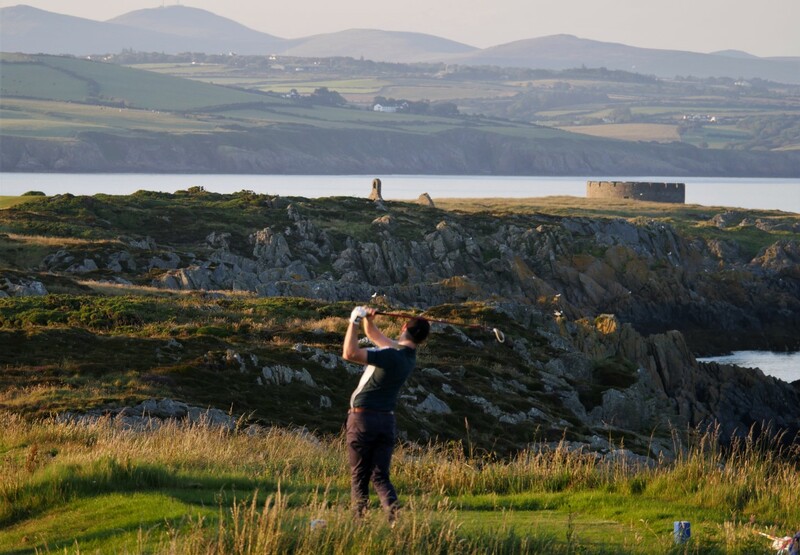 On your visit to the Isle of Man, Castletown is a must for your golf holiday. 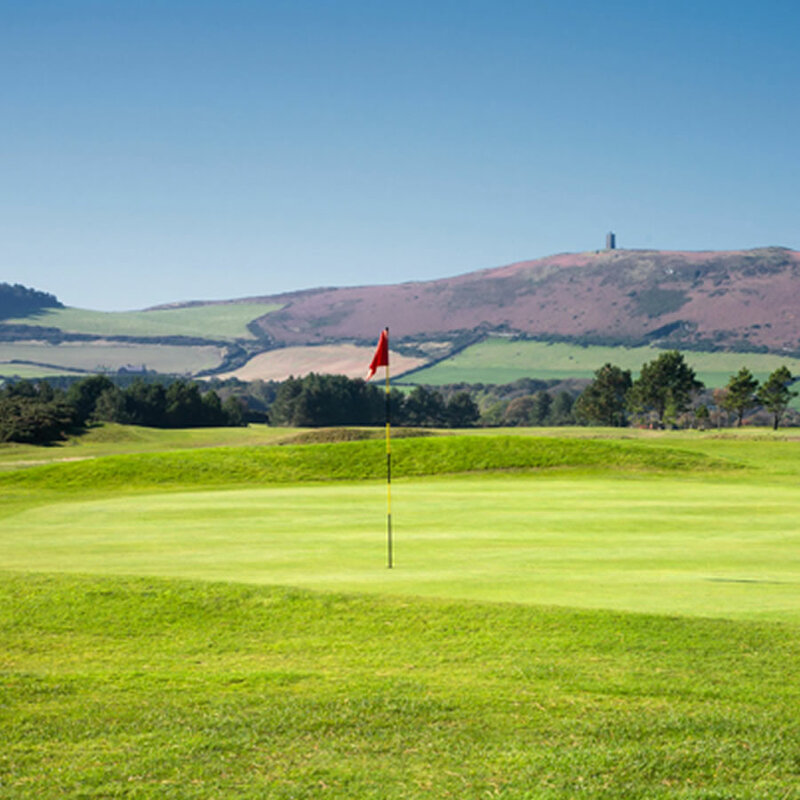 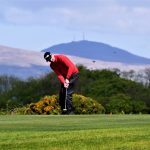 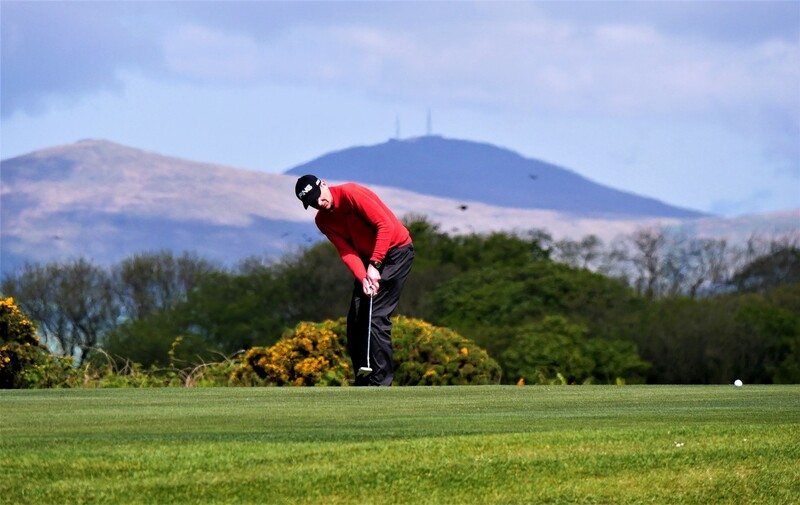 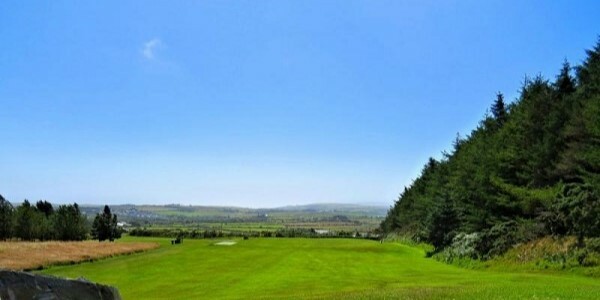 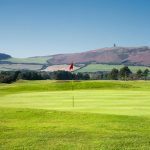 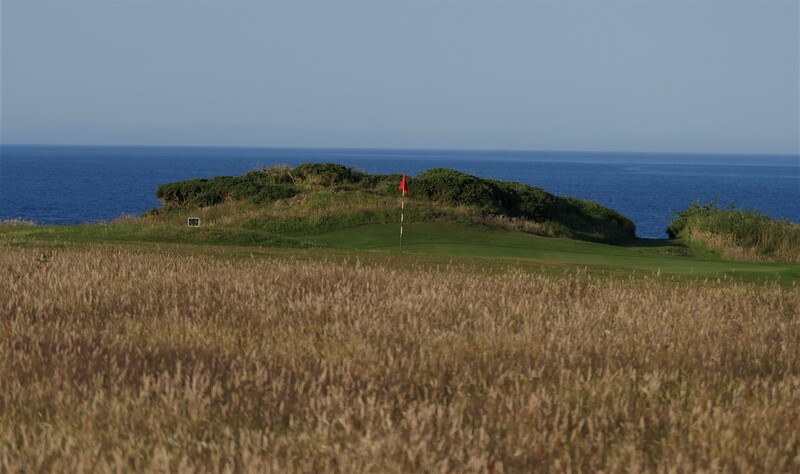 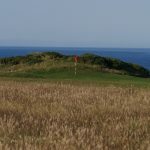 This special offer allows you to play at the Links and your visit will be made more memorable with a game at Ramsey Peel and the beautiful Mount Murray.